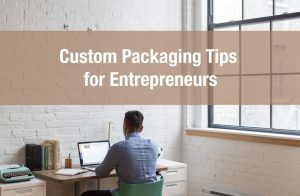 What is your packaging process and how much is it costing you? How do you manage your freight and labour costs? What about your inventory control process? For new and growing business it is critical to get these processes right. 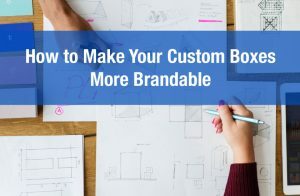 It can mean the difference between making a profit and eventually going out of business. 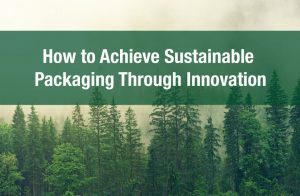 Packaging automation is one possibility to streamline your packaging process but the costs can be high. 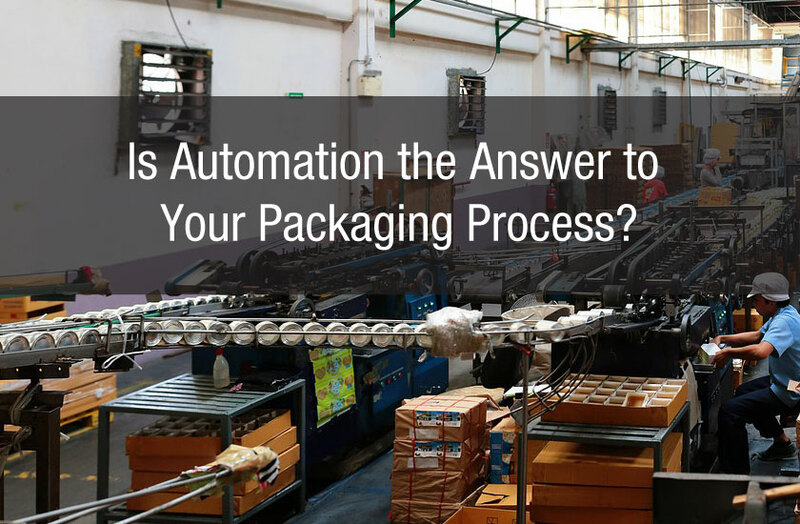 Automating your packaging process can save you a significant amount of time and money in the long run. But of course automation requires large upfront costs in packaging machinery and if your volumes are low and you’re still growing then automation might not be the answer. Your labour costs will be one of the key determinants when deciding whether to automate your existing packaging process. 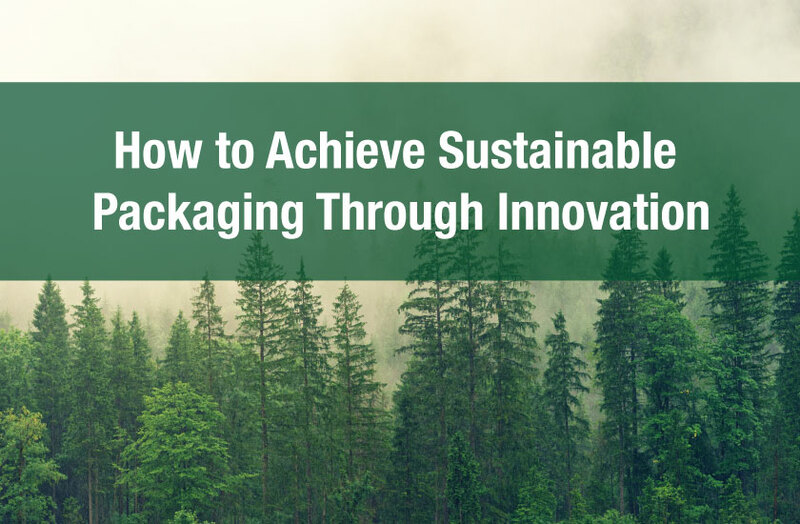 Also, automation might not even be an option if for example your packaging process isn’t very repetitive and requires a significant amount of customization. For example, if you have many different sized boxes that are unique in shape and size, automation might be a challenging to implement. Additionally there are maintenance costs to consider. When a machine breaks down someone needs to fix that machine. This could take a significant amount of time which reduces the amount of product that can be packaged and shipped out. So of course having a preventative maintenance program is quite necessary and to accomplish this you must hire maintenance personnel who have very specialized skill sets. And again this is not cheap. Automation has its upsides and downsides but it is definitely a solution that can provide returns primarily in the long run. You may find significant savings with outsourcing. 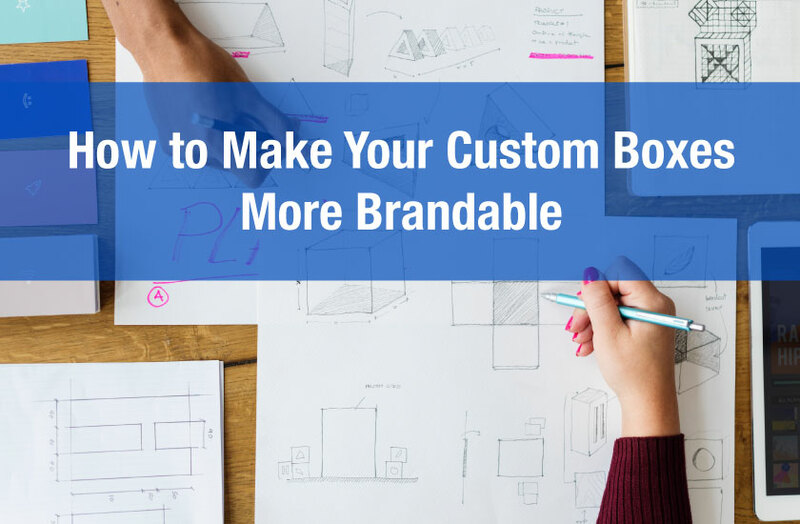 For example, you may want to contact a packaging supplier such as ibox Packaging and order custom boxes that fit your specific needs. Then use a fulfillment company to handle all the complex tasks of inventory management, labour, and warehousing. Outsourcing could significantly reduce the burden of managing all the details of a labour force and the costs associated with automation and storage. 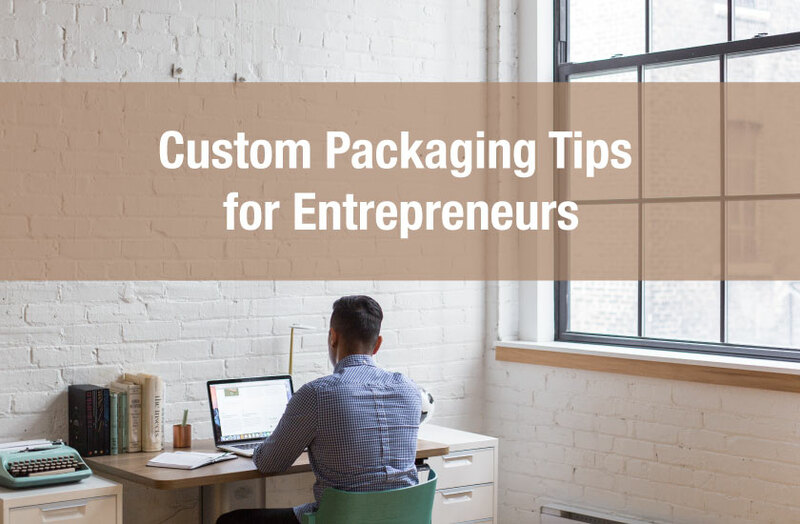 However, retail packaging can be much different than industrial packaging and finding the right fulfillment company to meet your specific needs in of itself can be a time and potentially cost intensive process. If for example you choose a fulfillment company and it turns out they aren’t doing the job you expected then you may find yourself spending significant time and money just to reverse your operations’ integration with that fulfillment company.